Gift amounts of multiple values can be added together to arrive at your preferred gift total. Gift Certificates may be delivered by email or regular mail. During checkout, you will be able to add a personalized message and specify how you would like the gift certificate to be delivered. 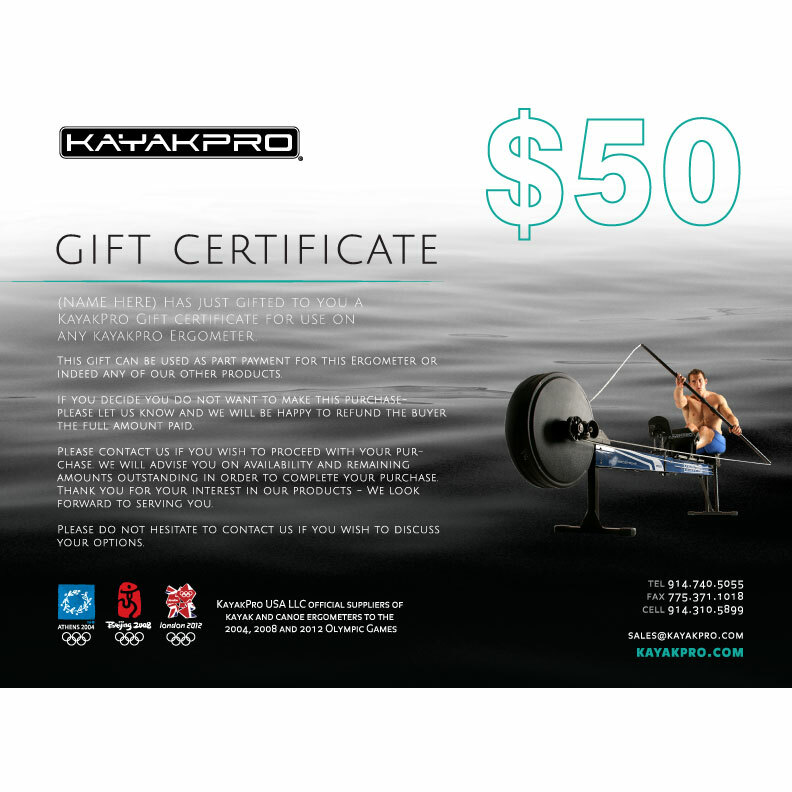 Click on Gift Certificate image to view terms. Please contact us if you have any further questions.